In this first episode, I give you a bit of the behind-the-scenes about why we started the show. When I interviewed at a Y Combinator backed startup in 2014, I was transparent about my desire and plans to start a family. Eight months in I was promoted to VP. One month later, I realized I was pregnant. The CEO, a great friend of mine, supported the entire process. Yet it still wasn’t what I expected. 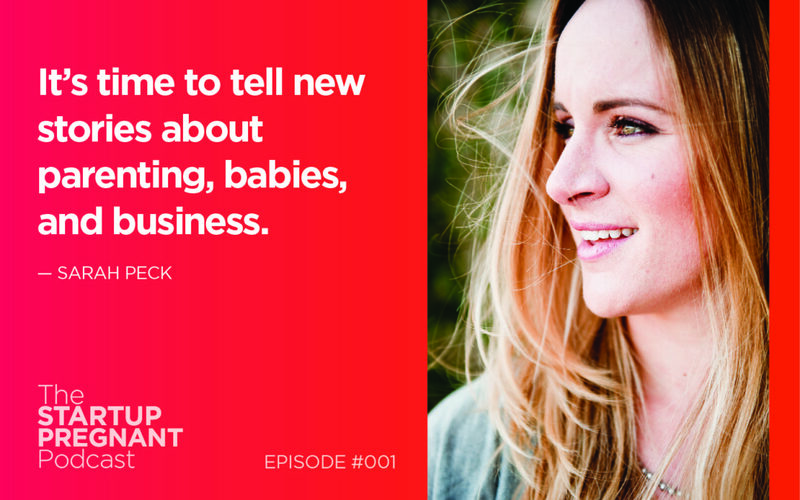 And that launched the start of a deeper desire to tell new stories about what it really takes to grow businesses and babies—and what’s been missing from the conversation. 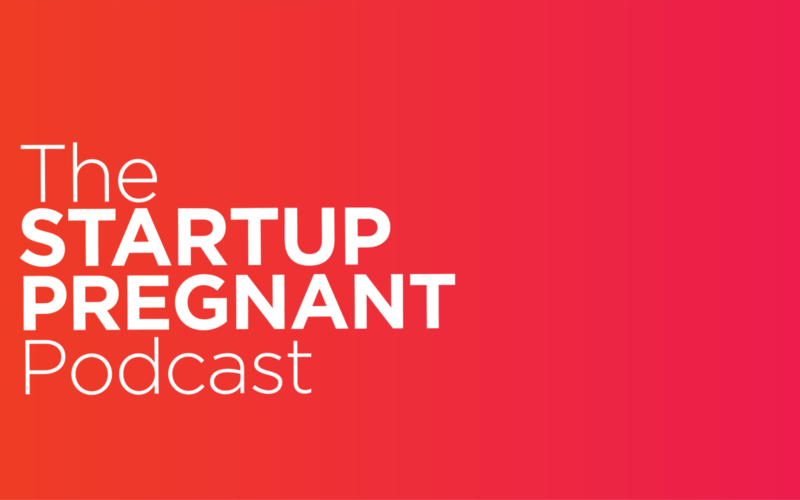 This podcast is the start of a conversation about the overlap between entrepreneurship, pregnancy, and parenting. Listen in to why we got started. For the better part of the last year, I’ve been interviewing women about their stories in entrepreneurship, tech, leadership, and parenting. We gathered sponsors in early April and started recording episodes in June. Over the summer, we recorded the first ten episodes, researched and studied the stories of some truly fascinating women, brought on a sound editor, and started piecing together the show. We just submitted the show to iTunes, Stitcher, and Google Play. Late last night, all three of them approved our show and we are so excited to say that the show is live! There were 10 of us. I came first and helped raise the rest. I did not want my mother’s life. 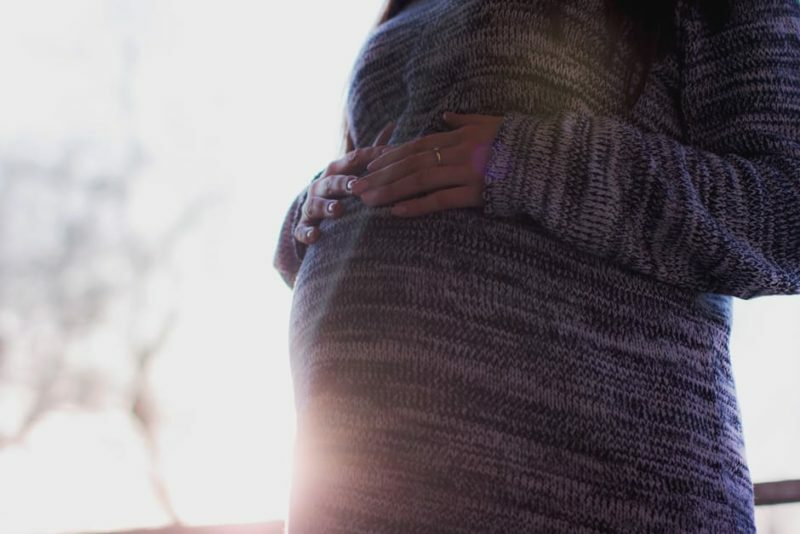 I did not want to alternate between being pregnant and breastfeeding for twenty years, nor did I want the underlying lack of autonomy and choice that represented to me. Yet still, her legacy and example ran deep, and I was always sure that whatever edition of motherhood I might someday desire would come easily to me. I wasn’t prepared for what actually happened.